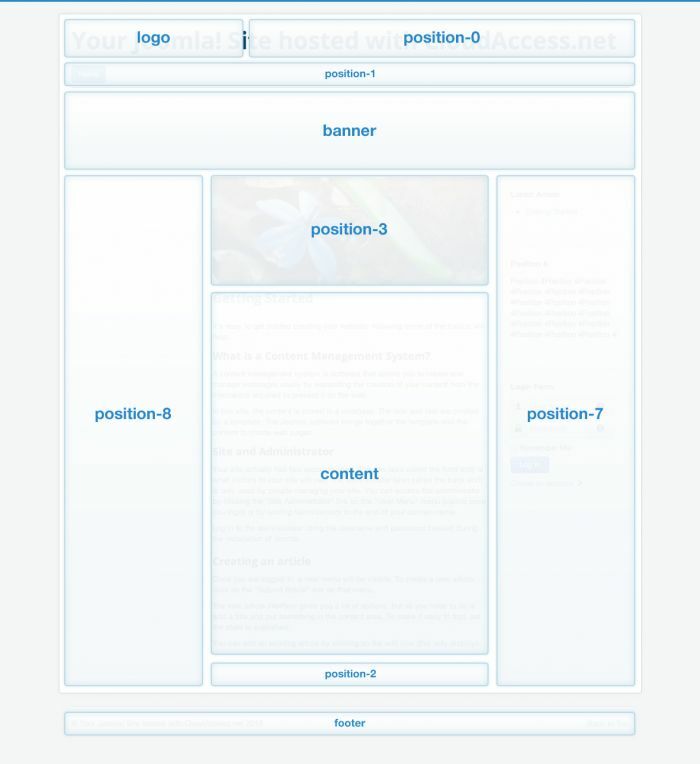 A module map is a visual layout of module positions for any given template. Below is a PDF of the Module Map for the Protostar template, the default template that comes with your Joomla 3.0 site. Module maps are extremely important to have as you develop a site. In fact, we believe that they are so important, if you are considering a template that doesn't feature a module map, we recommend that steer clear of it. If you're using a 3rd party template, contact the template developer and inquire about the module map.